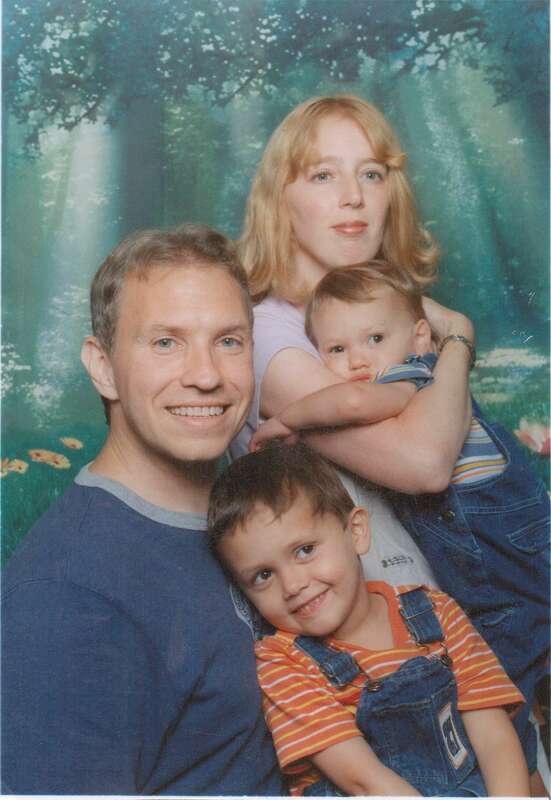 In August, 2005, my husband Jim and I had our first family portrait taken two days after our adopted sons moved in with us. Time goes by almost in the blink of an eye! Hello, there. I’m glad you stopped by! My name is Jennifer McFadden. 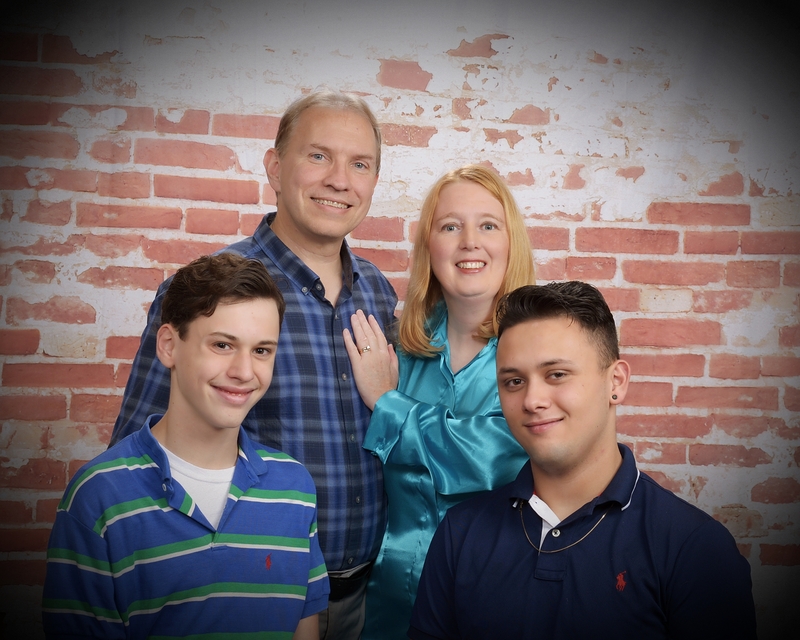 I started this blog to chronicle my family adventures, both the good and the bad ones.